Opus BOD Wood Frames are simple, contemporary wood frames that are suitable for exhibiting professional works of art on paper, photography, documents & certificates. The classic, clean-line design of the BOD Frames provides a great way to protect and present work in way that will outlast many framing and home decor trends. Sold in minimum quantities of 2 of the same size frame. One of our most popular frame styles is now available with plexi acrylic glazing. The protective glazing is made with lightweight, crystal clear cast glazing that is superior in its optical clarity, thermal resistance, and strength in comparison to standard extruded acrylic glazing which is often found in inexpensive readymade frames. This frame is ideal for homes, exhibitions, or schools where the added safety and ease of display, transport and shipping offered by a shatterproof glazing are of importance. These stylish frames provide a good visual balance without overpowering a person's ability to view the work inside the frame. 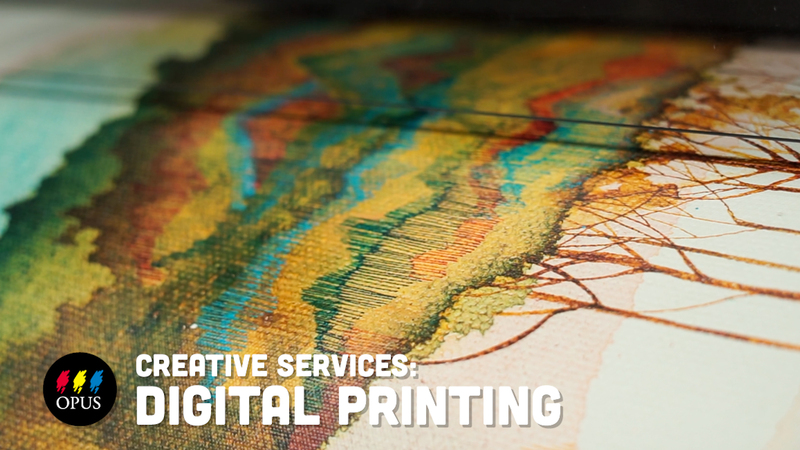 They will enhance any work of art on paper, especially when paired with a Chai Pre-Cut Mat. 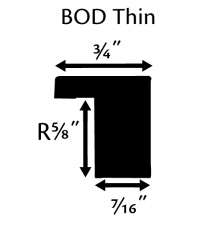 BOD Frames are available in 2 painted finishes (Black and White) by Mail Order only. Black frames are the most common finish for frames being used for exhibition purposes. White frames are particularly popular with photographers, illustrators and interior designers, as they are very neutral. Opus BOD Wood Frames: Perfect for works of art on paper or artboard and photographs. Trevor from Opus Granville Island sets the framework for the features and assembly of our ever-popular Opus BOD Wood Frame in this quick and simple video.